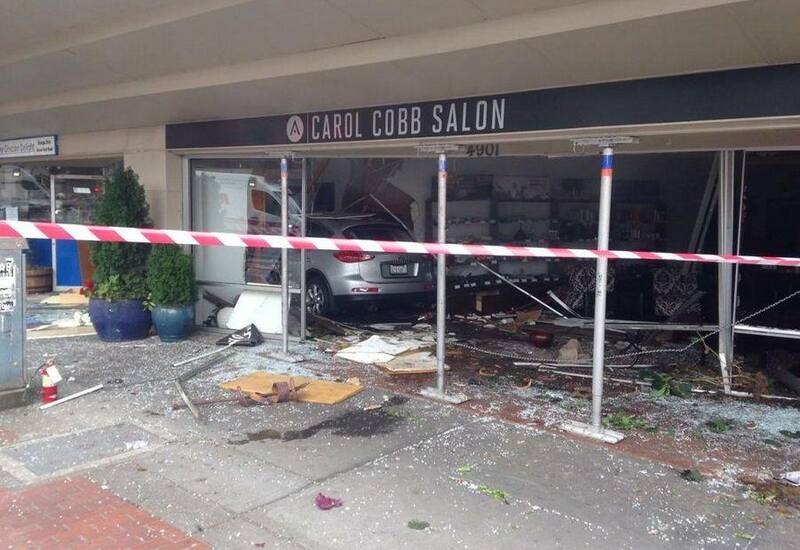 Seattle Police say that the driver of the SUV that plowed into a Columbia City salon nearly two weeks ago has been cited with negligent driving. Negligent driving in the first degree is described as driving while exhibiting signs of being under the influence of drugs or alcohol and is classified as a misdemeanor, while negligent driving in the second degree is described as operating a motor vehicle in a manner that is negligent and endangers or is likely to endanger any person or property and is classified as a traffic infraction subject to a $250 penalty. The RVP goes on to explain that, according to the SPD, the case is still under investigation. Read the whole piece here.